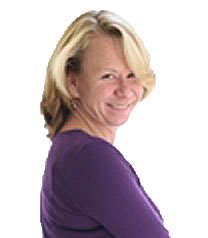 Gail Ostrishko is a creative catalyst committed to helping people bring out the best in individuals and organizations. Consistently noted for her high energy and enthusiasm Gail’s ability to illuminate practical principles through inspiring insights and experiences is engaging, empowering and fun! Gail is passionate about building relationships from the inside out by identifying and maximizing individual and collective strengths and creative capacity and getting the right people in the right roles. A proud two time graduate of East Carolina University, Gail is a Licensed Professional Counselor and faculty member of the William Glasser Institute. She has over two decades of experience as a facilitator, speaker, author and coach, consistently learning as much, from her clients as they learn from her. Gail enjoys being outdoors, especially at the beach with her faithful canine companion, along with working out at the YMCA, and volunteering as a speaker and wish granter for The Make a Wish Foundation. Counseling Services Contact: Ridgeview Counseling Associates [Click Here]. 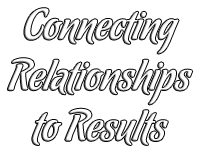 Counseling Services Contact: Ridgeview Counseling Associates [Click Here] .